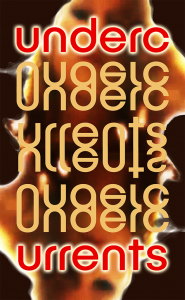 Use the links below to jump to a description of each book. Click on the cover of any book to visit its page for more information and purchase a copy. I’m a Fixer, a keeper of the Temporal Lisle, the thread that literally holds time together. Fixers, or more properly Deputies of the Agency for Prevention of Historically Anomalous Events (APHAE) were the Agency’s most guarded secret. The one secret guarded more closely was the Temporal Lisle itself, but that couldn’t rightly be said to be their secret. It was simply the way the universe worked. Time was not the abstract concept outsiders thought. It was a physical construct, a real and literal thing which could be seen, observed, touched. Like anything else in the physical universe, it needed maintenance. APHAE provided it. The Agency planned to ramp up from 309 Fixers to as many as 350. It was a disastrous plan. 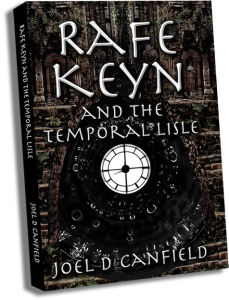 Rafe Keyn wasn’t supposed to think it, wasn’t supposed to pass judgment on those high-and-mighty Deputies responsible, ultimately, for guardianship of time. But he thought it disastrous, nonetheless, and with good reason. Fixers would destroy the Temporal Lisle. And all of space and time. “I’ve been reading science fiction for close to 50 years. This book has a new twist—and an ending that surprised me. Phil Brennan is back, looking for a stolen painting and a missing girl. Smack in the center of it is a rivalry between two men. One of them is nothing like Phil’s father. A short, fat banker. A willowy, buxom blonde. Phil Brennan’s latest client is the former. He prefers the latter — until he gets to know her better. She and her family back Brennan into a corner. His only way out is to choose between truth and love. With this family, there’s a third choice, just for good measure. The day his dream career ends, Jesse Donovan reconnects with an old flame. All he has to do to live happily ever after is abandon everything he’s ever believed in. 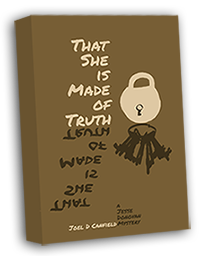 A light mystery that’s more about people than puzzles. 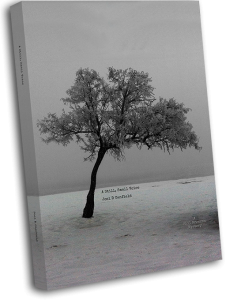 Includes 50 black & white photographs by the author. 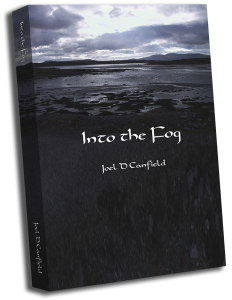 After 3 years this sequel to Through the Fog is finally available. How do you choose which innocent person gets hurt? 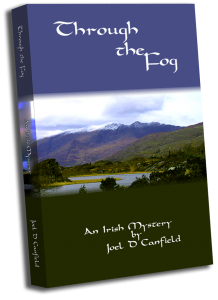 In this sequel to Through the Fog, the two living O’Quinn brothers are back, luring Web Martin into another Irish adventure. An ancient map showing the earliest voyage of an Irish hero can’t fall into the wrong hands — especially since it’s a forgery. Niall and Fearghal make it sound so simple. 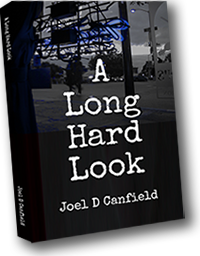 Web doesn’t believe a word of it, but with an Irish police officer for a girlfriend and a security specialist as his best friend, Web has no doubt they can sort out what the O’Quinns are really up to without getting in over their heads. 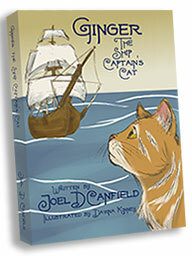 30 stories about Ginger, a very special cat who traveled the world on a sailing ship a long time ago. One black and white illustration highlights each of these warm and humorous stories. Perfect for the littlest in the family — or anyone who loves cats, fun, adventure, and travel. 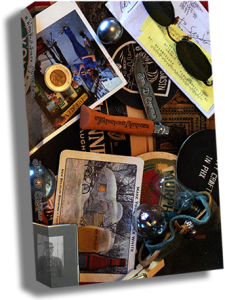 Short Stories, Vignettes, and Poems with Wit Both Light and Dark from my blog, newsletter, and private collection, written over the past decade. Some are funny, some are darkly funny, some are just dark.